What is "Vorshlag", you ask? Well, a loose translation of this mis-spelled German word is "an answer to a question.". And the "Vorschlagenhammer" is a sledge hammer, so... we try live up to that by offering better engineered suspension products that can "take a beating", with quality that "hammers" the competition. In reality "vorshlag" was short URL and it stuck. 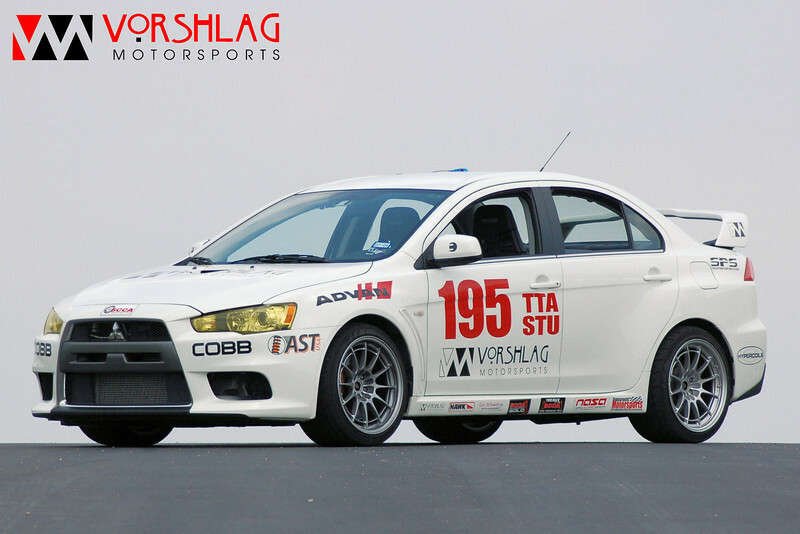 "Vorshlag.com" was created in 2001, Vorshlag Motorsports was officially formed in 2005, and after we spun off part of the business we became "Vorshlag LLC" in 2009. This company is owned and managed by Terry and Amy Fair and is based in Plano, Texas. We moved into our first commercial space in 2011 and moved again into a space twice as big in 2014. We provide service, fabrication and race preparation work in our shop and manufacture our suspension components in house on CNC machinery. 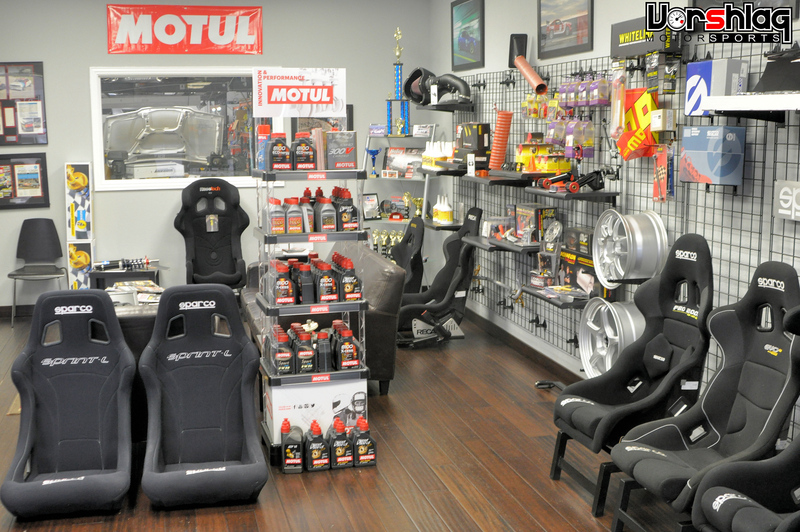 We are primarily focused on the development and manufacturer of automotive suspension products, which we sell through our online website as well as our extensive dealer network of repair, service and motorsports related shops. Vorshlag also resells select automotive products from other manufacturers, if we feel the brands fit our design aspects. 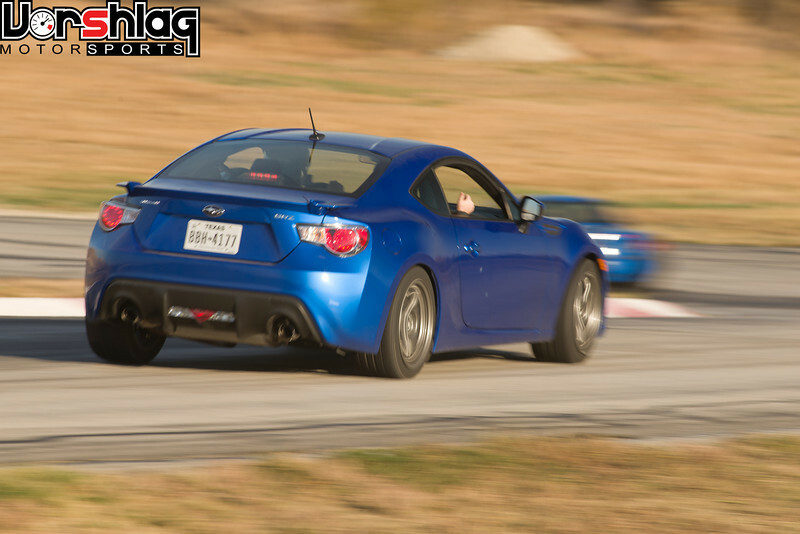 One of our main products is the Vorshlag spherical top mounts, and for strut equipped cars these are called "adjustable camber plates". 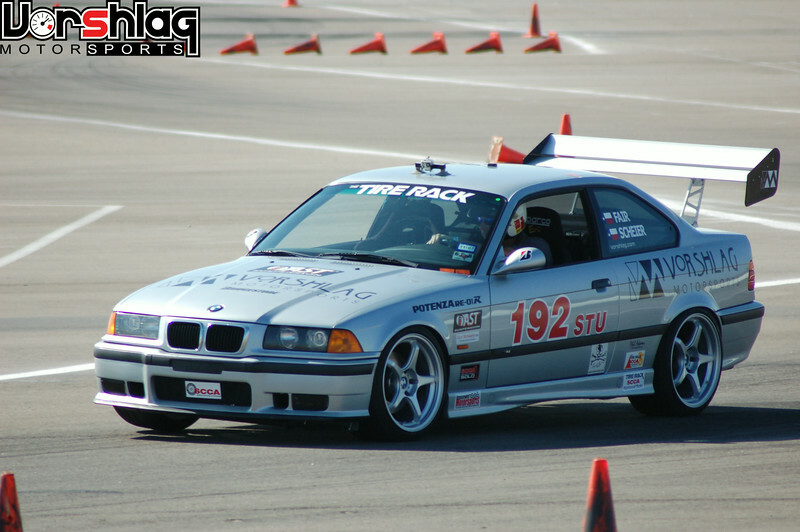 We make dozens of models to fit many modern McPherson strut equipped cars as well as spherical shock top mounts for non-strut cars. 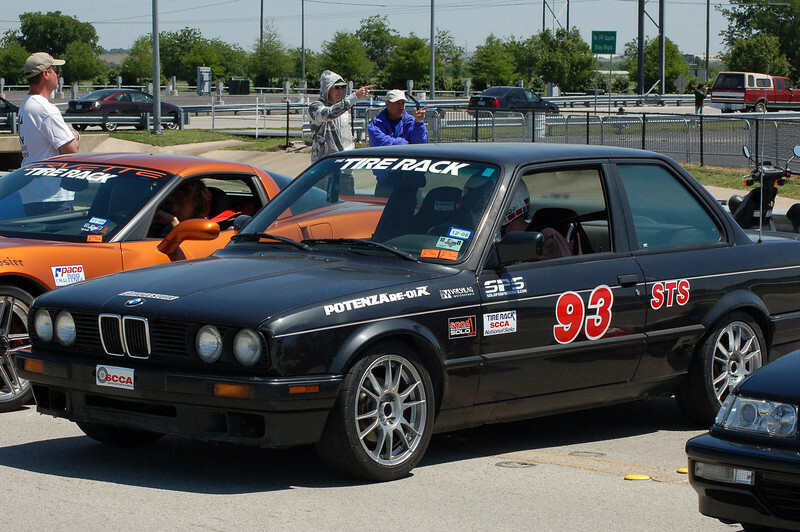 We are also known for putting LS1 V8 engines into BMW chassis, which we started back in 2002. 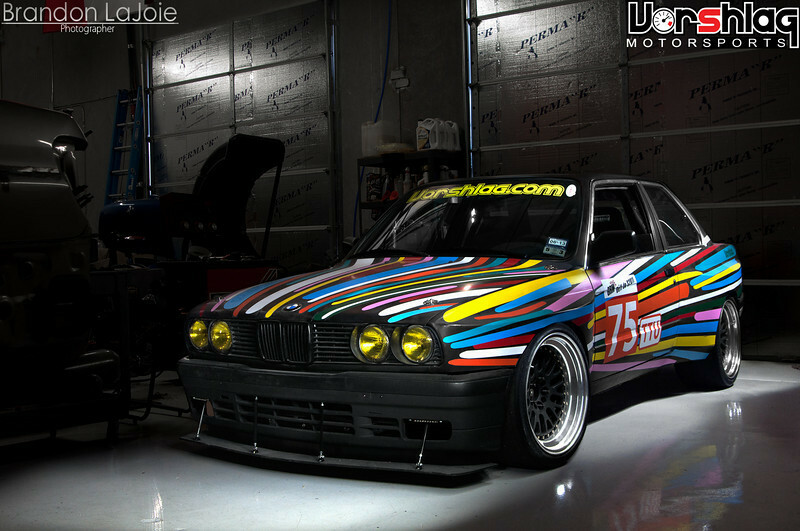 We currently offer V8 swap kits for several BMW chassis (E36, Z3, E46, Z4), the FRS/BRZ, and we have more in the pipeline. Customer service - Who do you want to talk to, someone in the USA that is a racer like you, or a random phone bank operator that has never even seen the car you drive? We stand behind everything we sell and you can call and ask us about anything we make. 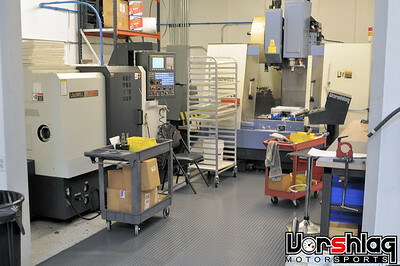 Since we own all of our manufacturing processes, we can react to our customers needs quickly. We want you to be a customer for life. 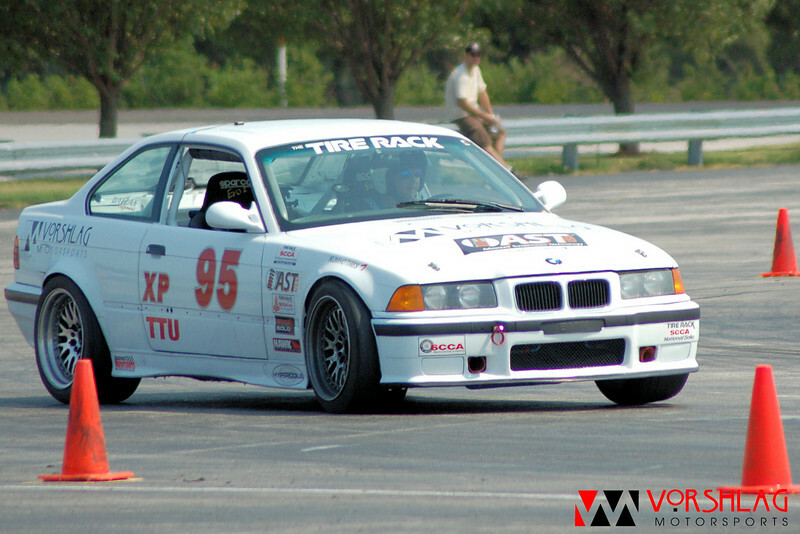 We don't care if your initial purchase is one lug nut or triple adjustable shocks. We want to make and keep you happy, regardless of the sale amount. If you buy it from us, it is on our cars. Our products won't be the latest 36" wheels or carbon fiber shift knob, but it will be parts that can make you faster, and our parts are always built to last. Time to market - Overseas manufacturing means long lead times and BIG orders. 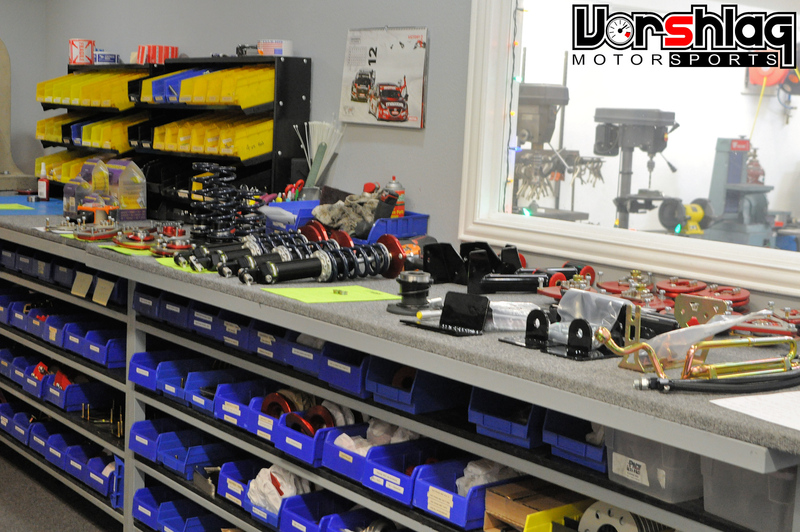 The parts we sell are almost all manufactured domestically, which helps us able to fulfill our customer's orders quickly. How many times have you ordered springs to hear "well it might be six months". That's because they aren't made here. As costs rise in low wage countries (and they are rising), you'll see a shift back to domestic manufacturing elsewhere. We're just ahead of the curve at Vorshlag. Quality Control - We very rarely get calls about parts not working. That's because we design everything with our name on it ourselves, and inspect everything before it leaves our facilities. We strive to help our customers always order the correct components, with a detailed online ordering system or by simple phone ordering - we even call customers on occasion that ordered online, if anything looks unusual. We don't have bearings with short lifespans on our camber plates under normal street or racing conditions, because we build them with the best parts on earth. No lead paint, toxic toothpaste, or sub-standard materials are used at Vorshlag. We certify all our materials and personally inspect them during assembly, and every order has at least two sets of eyes on it before it is packaged. Pride in your work - We're in this business because we want to be. 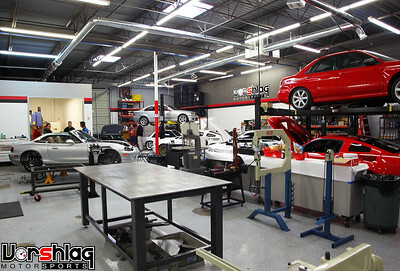 We love cars, we love racing, and we love making your car better. When we look at building a new product our first question isn't, "can we make a good margin? ", it is "can we make something better than what's out there?" How can we sell you a product just to make money? That doesn't ever work when you want a customer for life. If you're buying Vorshlag branded products, rest assured there's nothing out there that's better. We may be a smaller company than some you could choose from, but we do have a dedicated staff working with us to help keep customer service, sales, design and manufacturing going smoothly. If you call in you will likely get Jon, Jason or Terry on the phone. Any of us can help you with tech or sales questions. 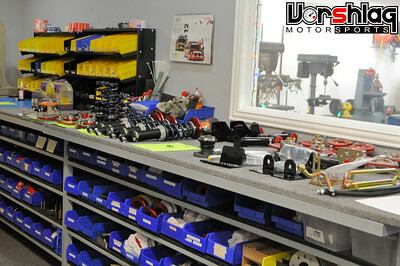 In our shop we have a great crew of technicians including our shop manager Brad.